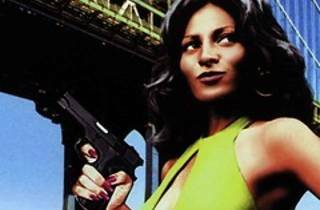 Unable to pay back the $20,000 he owes the mob, small-time hustler Link (Antonio Fargas) instead gives up the identity of an undercover cop (Terry Carter) who happens to be dating his sister, Foxy Brown (Pam Grier). 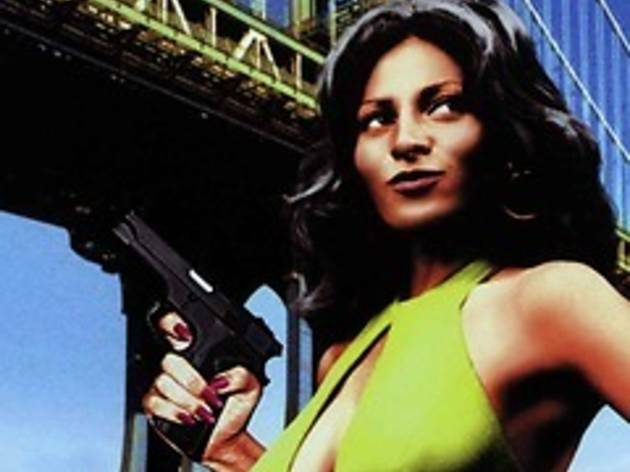 When gangsters later kill the cop, Foxy is quick to make the connection and swears vengeance. Posing as a prostitute, and with the help of a group of neighborhood vigilantes, she gradually tracks down the hit men, their Mafia bosses and her own brother.